If you liked this show, you should follow FINtegrity. 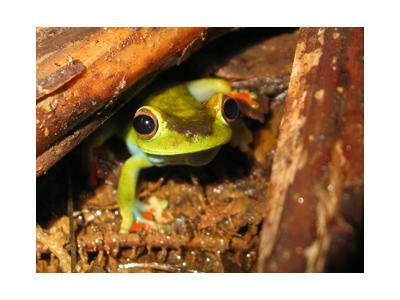 Dr. Kerry Kriger of Save The Frogs (www.savethefrogs.com) will discuss why frogs and other amphibian are rapidly disappearing. Nearly one-third of the world's amphibian species are on the verge of extinction. Up to 200 species have completely disappeared since 1979. Frogs and other amphibians face an array of threats from climate change to habitat destruction; pesticide use; over-collection for frog legs and dissections; invasive species; and infectious diseased spread by human activity. Frogs eat mosquitoes, provide us with medical advances, serve as food for birds, fish and monkeys, and their tadpoles filter our drinking water.